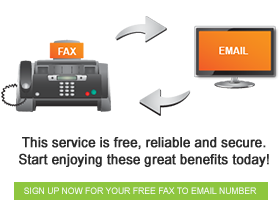 FaxFX is all about innovation, which is why we have made faxing so much easier for you. By sending and receiving faxes with your email account, you enjoy a world of possibilities that was just not available to traditional fax machine users. 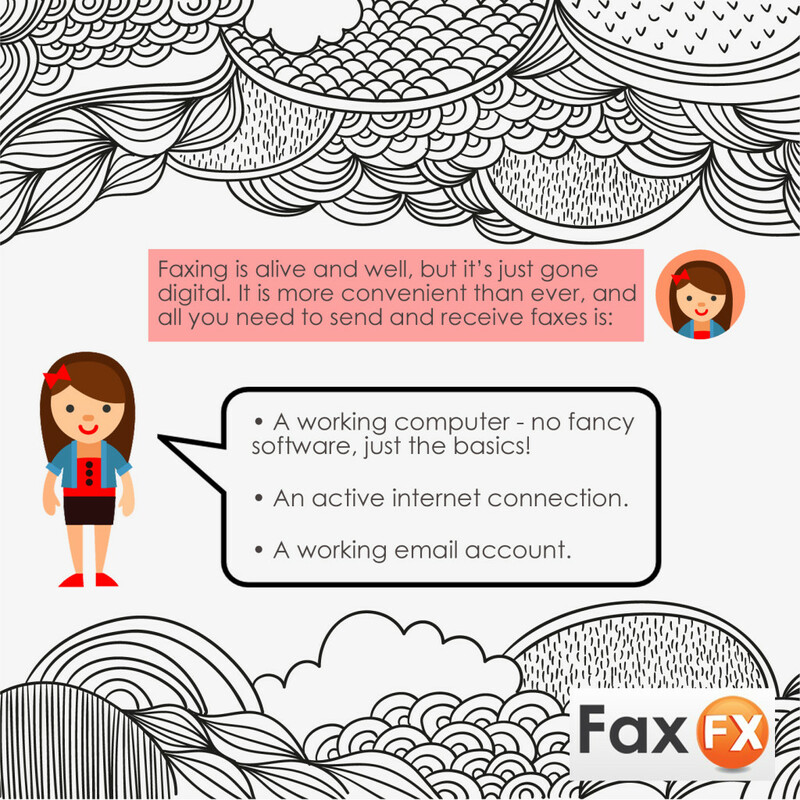 Take a look at this infographic to discover how simple FaxFX has made receiving and sending faxes.